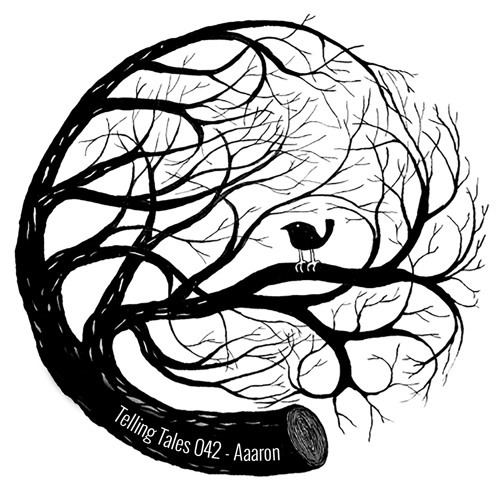 The latest Telling Tales mix comes from Jackmode artist Aaaron, whose brand new ‘Shadows’ EP has just landed. Telling Tales is a series of podcasts giving one of the Chapter 24 family, one of our remixers, or one of our headliners an opportunity to deliver to us a story in sound. The idea is for the podcast to tell a tale; to take the listener in surprising directions from one emotion to the other; to end up somewhere unforeseen, somewhere new. These mixes are sure to separate the signal from the noise.